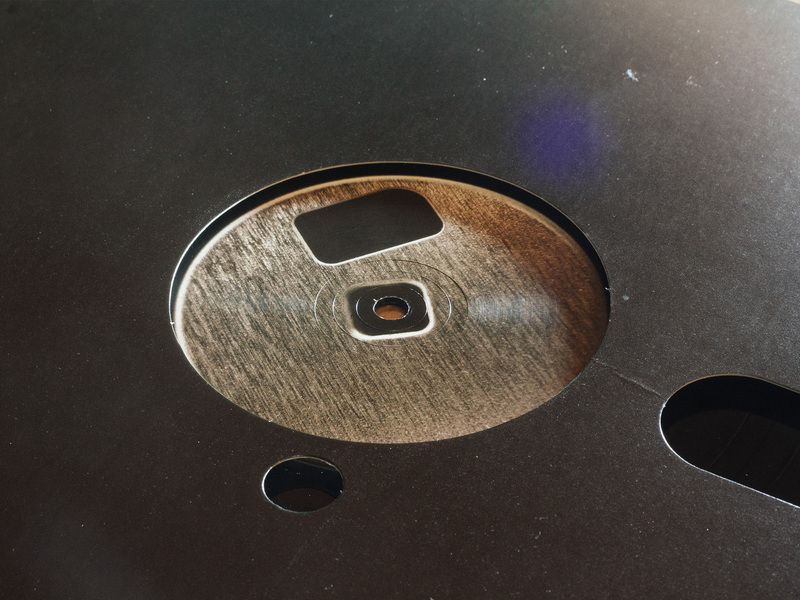 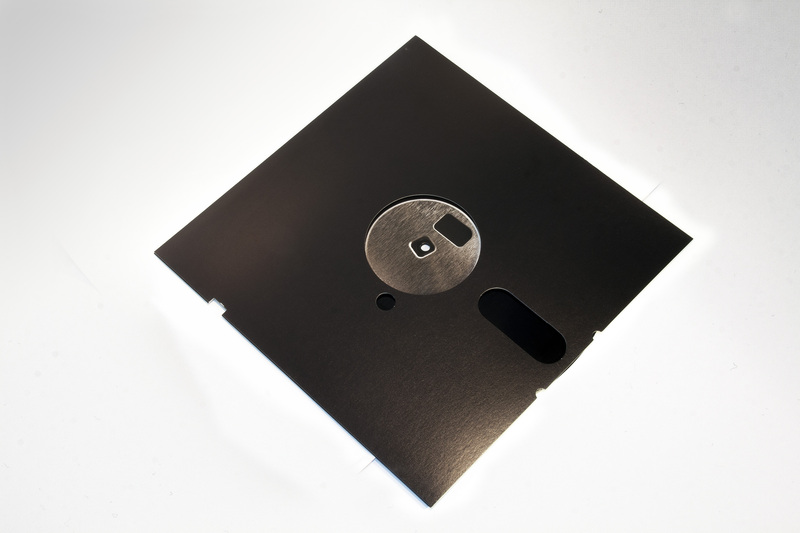 Black 12″ regular weight vinyl pressed in France and record sleeves cut to look like 5.25″ floppies. 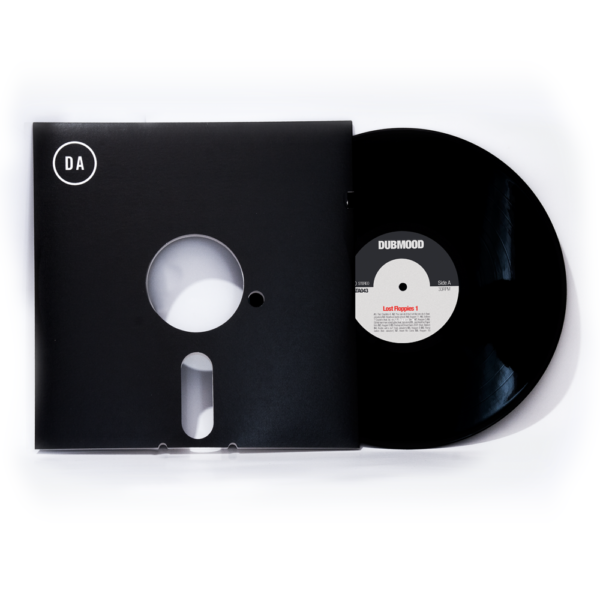 Comes with all the tracks from Lost Floppies 1, certain have been re-edited, remastered and extended for the occasion. 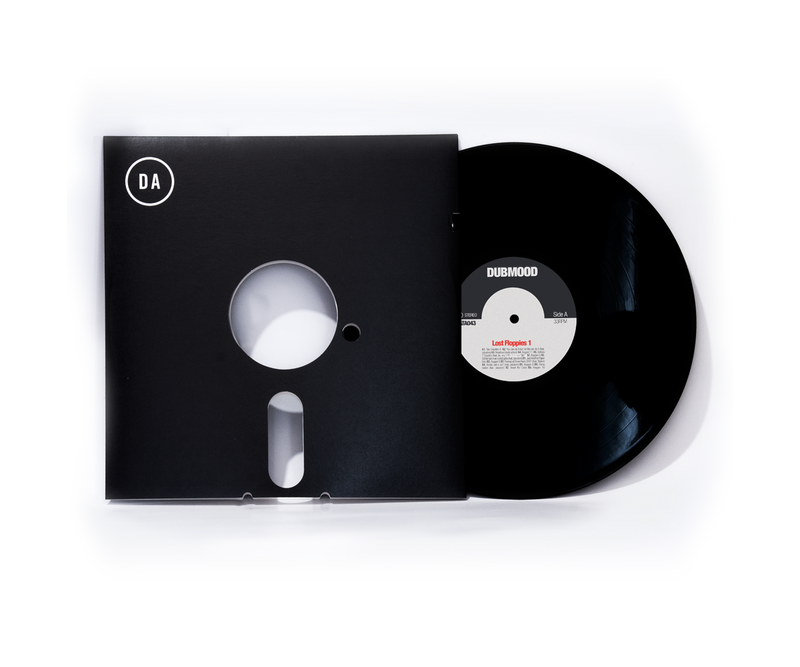 Also includes a never before released track as the last track on the B-side called Keygen 10. 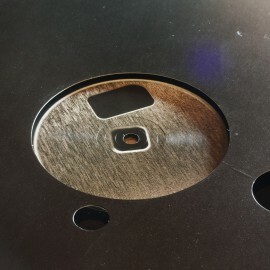 Contains a total of 16 tracks and 37 mins of chiptune. 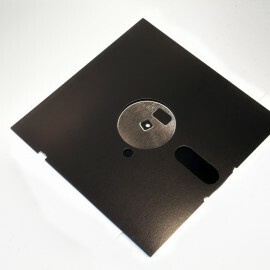 Comes in a protective transparent PVC sleeve.